Roasted cauliflower tossed with Thai red curry paste and coconut milk. 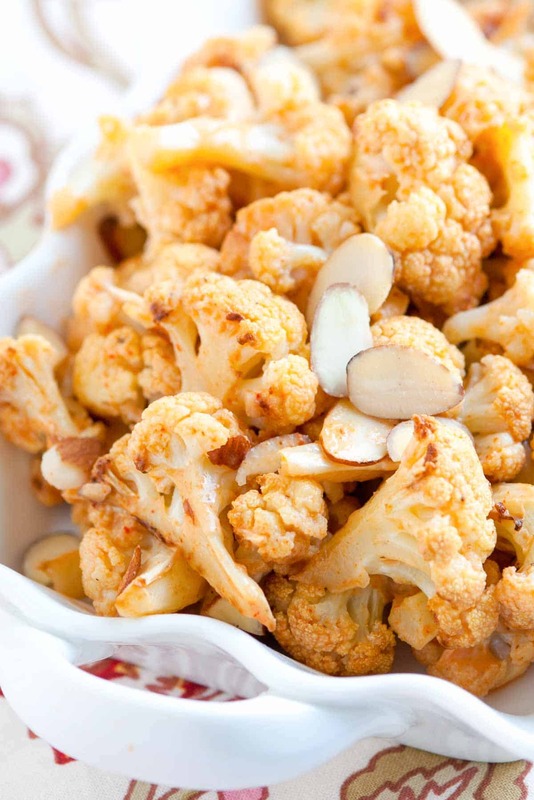 Jump to the Roasted Thai Curry Cauliflower Recipe or read on to see our tips for making it. YOU MAY ALSO LIKE: Cauliflower is so versatile, a lot of us like it, it’s packed with vitamin C and K, but are you buying and cutting it the best way? 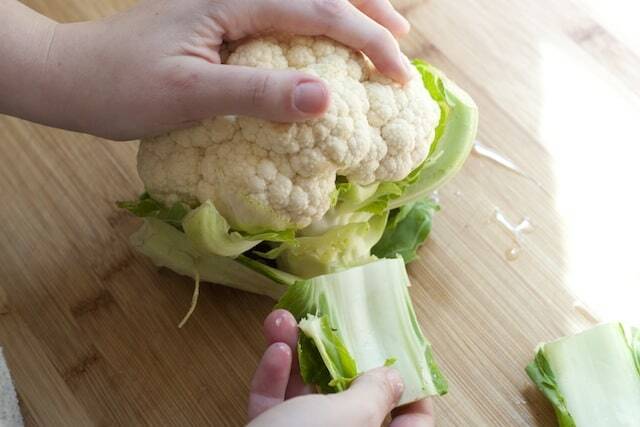 See how to buy and cut cauliflower by clicking here. When you roast cauliflower, it tastes nutty, buttery almost. It’s simple, too. See how the tips of our cauliflower are browned? That’s exactly what you want. For perfectly roasted cauliflower, toss cauliflower florets with a little olive oil (or even cooking spray), salt, and pepper. 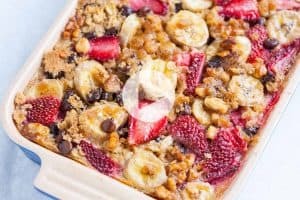 Spread it out onto a baking sheet and slide into a hot oven. Give it a toss/flip half way through roasting and you should be golden. Roasted cauliflower is delicious as is — or topped with a little cheese — but it is also nice to add some spice. That’s where the coconut milk and Thai red curry paste comes in. Just as the cauliflower finishes roasting, we heat up a little coconut milk with a few teaspoons of curry paste. When the cauliflower is done and still hot from the oven, we toss it with the red curry coconut milk. The cauliflower soaks up the coconut milk and becomes absolutely delicious. YOU MAY ALSO LIKE: How to make mashed cauliflower in less than 20 minutes. These are even easier than mashed potatoes. No peeling! 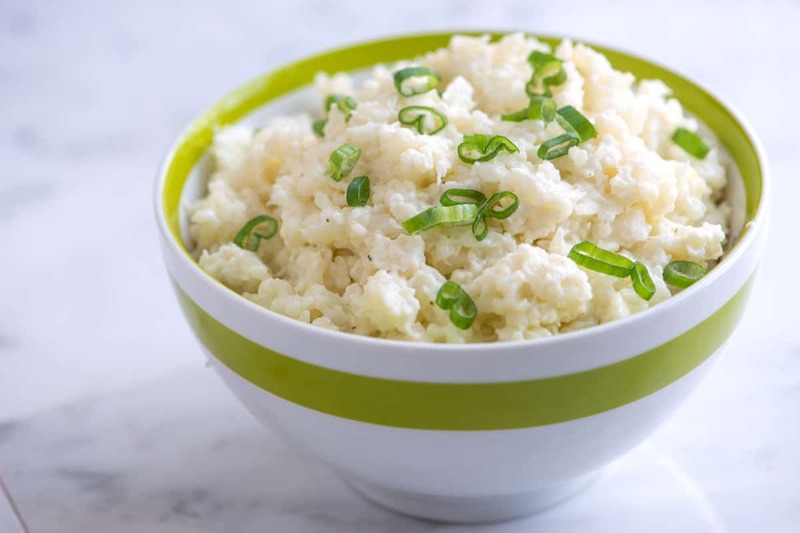 Jump to the full Mashed Cauliflower Recipe. After roasting, we toss the cauliflower in a Thai red curry sauce, which is absorbed into the cauliflower. Enjoy alone as a snack or side or add diced cooked chicken or tofu. 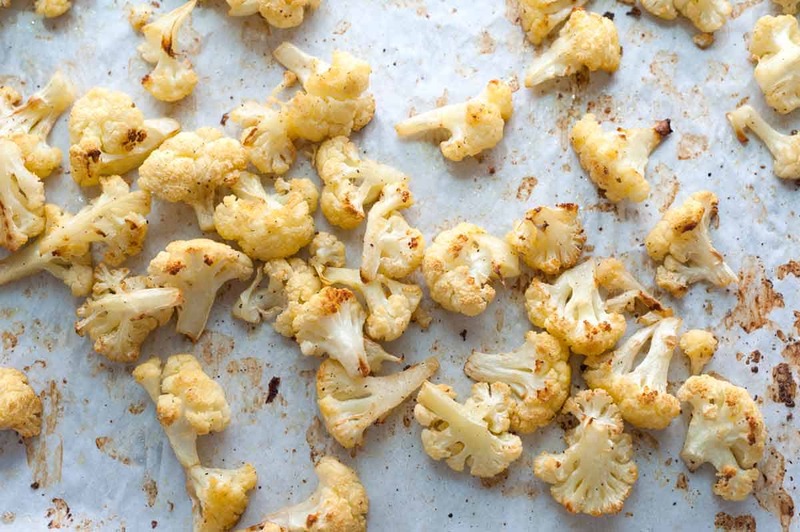 Add cauliflower florets to a baking sheet then toss with olive oil, salt, and a few grinds of pepper. Bake 35 to 40 minutes until the edges turn golden brown, tossing halfway through roasting. Combine 1 teaspoon of the Thai red curry paste with coconut milk in a small saucepan over high heat. Bring to a simmer then taste. Adjust with more red curry pasta as needed. When roasted, pour the red curry coconut milk over the cauliflower and toss. The cauliflower will absorb the curried milk. Serve with a sprinkle of sliced almonds on top. We used red curry paste from Thai Kitchen. Other brands of red curry paste vary in how flavorful and spicy they are. When you add the curry paste, add slowly and adjust to your taste. Unlike other commentators I actually made this. It was so simple and delicious. We had Thai style grilled chicken and beef leftover from another night, and this made a nice saucy vegetable side to round out the meal. Will definitely make again. Great with a squirt of lime juice, might add some cilantro next time for colour, depending what else is on the plate. 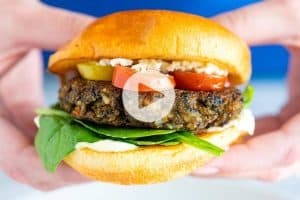 This cauliflower post is your very best ever! Because of health I have some restrictions on what I eat and everyone of these ideas are wonderful. Thank you so much. 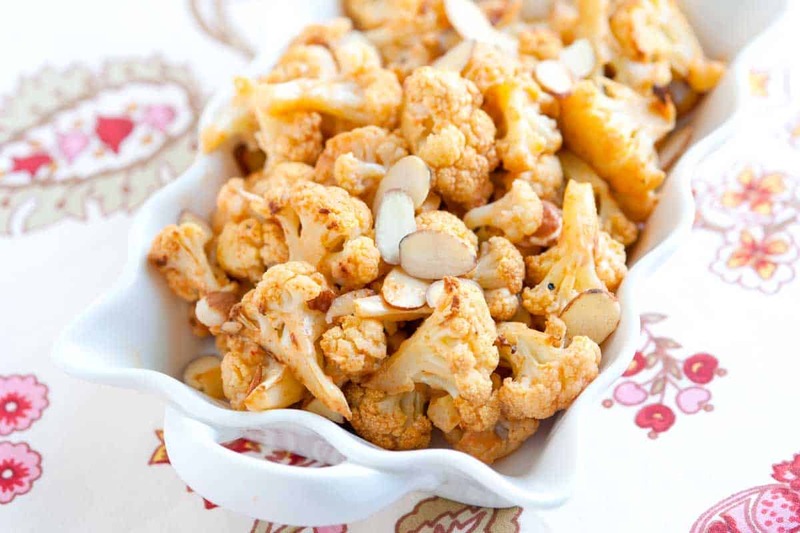 Oh my–love this spin on roasted cauliflower! 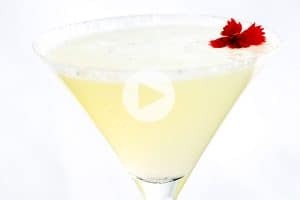 Must make soon! Absolutely love the sound of this! I have a head of cauliflower at home so will definitely be making this tonight for dinner! Love the addition of almonds! Delish! Wow this looks great! I will definitely try roasting my cauliflower like this next time. Thanks!